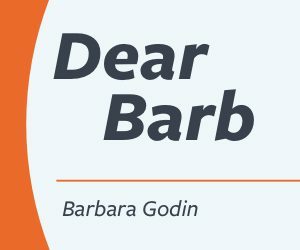 Dear Barb: My best friend has just been diagnosed with bulimia. We have been friends for years, but I didn’t realize she had this problem. 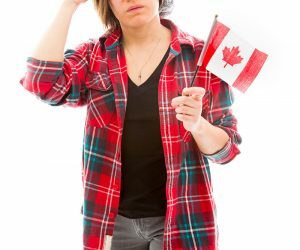 What are the signs that someone has an eating disorder and what can I do to help her? I feel bad that I didn’t see she had this problem. I would like to be more aware, so I can possibly help her get over this. Thanks so much. 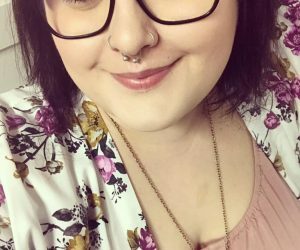 This letter is a very personal response from a reader who has struggled with bulimia and its lasting affects. Thanks so much for being so candid. 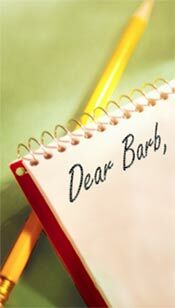 Hi Barb: In response to the reader who wrote to you about her suspicions of her friend having bulimia, I can relate. I too have suffered from bulimia and am proud to say that I have been in remission from this disease for the past year. It started back in the early 1980s when I was attending a boarding school and everyone around me was model thin and I was not. My purging became a compulsion and I thought that by losing the weight I would then be able to stop doing what I was doing. This was not the case. I continued with this purging and suicidal cycle for the next 19 years. l am currently 35 years old and because of my disease I cannot have children. I just wanted to tell your reader that bulimia is just like alcoholism. The diseased person has to realize and acknowledge their problem and when this happens they can move forward with treatment. Unfortunately, we don’t hear our loved ones telling us that we need help, so if the reader’s friend is way past the point of no return and still not getting help or admitting her problem, I suggest that the friend get together with other friends and the bulimic’s family for an intervention. When a person is bombarded with the love you all show her, I can almost guarantee that something will change. Dear Barb, my girlfriend and I are avid campers and have been camping for years. However, in the past few years we have been hearing a lot about Lyme disease and West Nile Virus. What precautions can we take to prevent exposure and if we are exposed how serious are these conditions? I realize you are not a doctor, but perhaps you can suggest general things we can do to protect ourselves. Thanks, I’ll be watching your column for a reply. The following two letters offer personal insight and additional information into this devastating condition; I am pleased to include information from which others can benefit. Letter 1 contains the following information. 1. A significant number of people do not get the rash. 2. The rash is not always a bull’s eye. It can be solid red. 3. There can be multiple rashes away from the site of the bite. Letter 2 offers a personal glimpse into the struggle to obtain a diagnosis of Lyme disease. Barb, I just read your reply to Jeremy about precautions to protect against Lyme disease. I appreciate any information that helps others to prevent the spread of this horrible disease and the other tick-borne co-infections that are spreading. the Center for Disease Control (CDC) recommends are only at best 60 percent accurate, and I may be giving them more credit than they deserve. The tests are for the antibodies to the bacteria and many people do not have enough of an immune reaction, for a variety of reasons, to react to the tests. Doctors must look at exposure and symptoms and often must rely on a clinical diagnosis. Lyme disease is a horrible disease that is becoming epidemic. My daughter went over six years being misdiagnosed with psychological issues. Now the disease is chronic and has been very difficult to eradicate. Thanks again to these three insightful individuals. 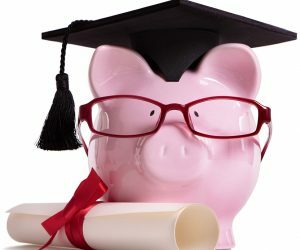 Spending too much time and money shopping? Watch for next week’s column!